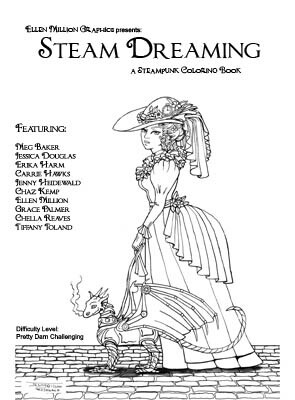 19 pages of steampunk goodness! 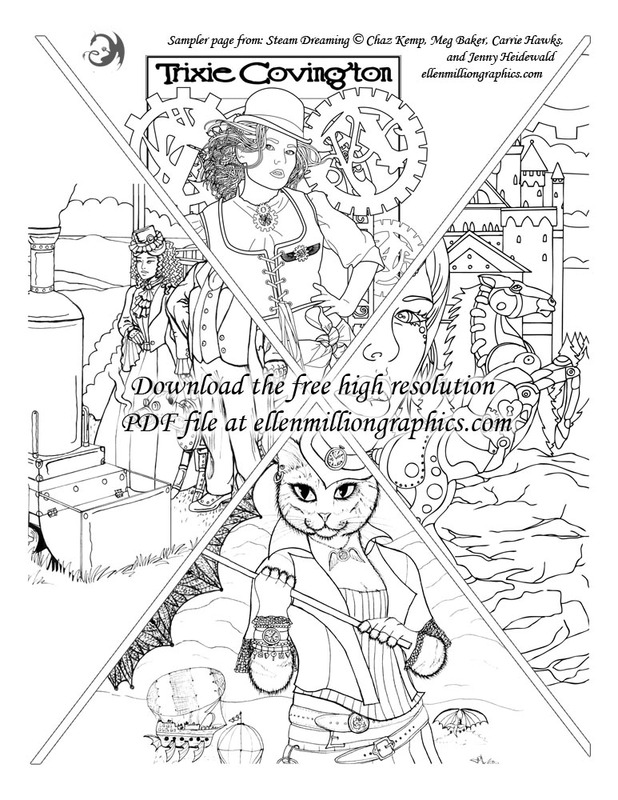 Clockwork dragons, mermaids and more. Difficulty level: Pretty Darn Challenging. OUT OF PRINT. 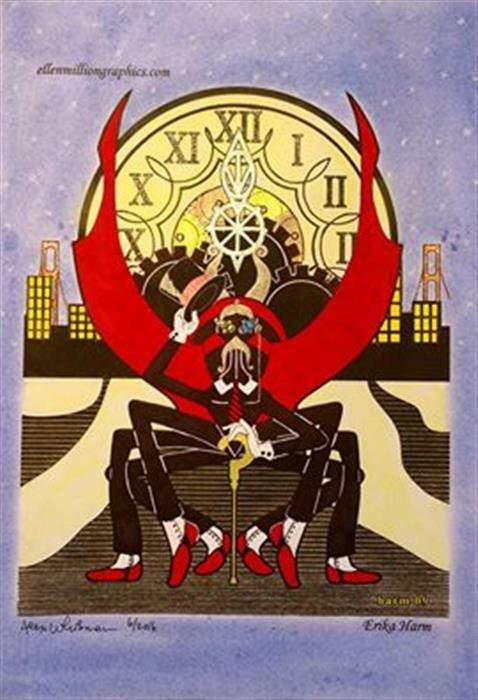 Less than 5 copies remaining. 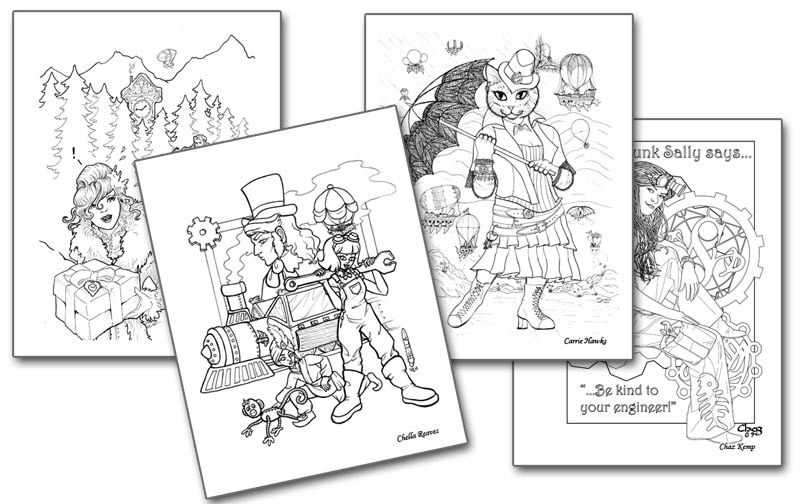 Download a free high-resolution coloring sampler page!